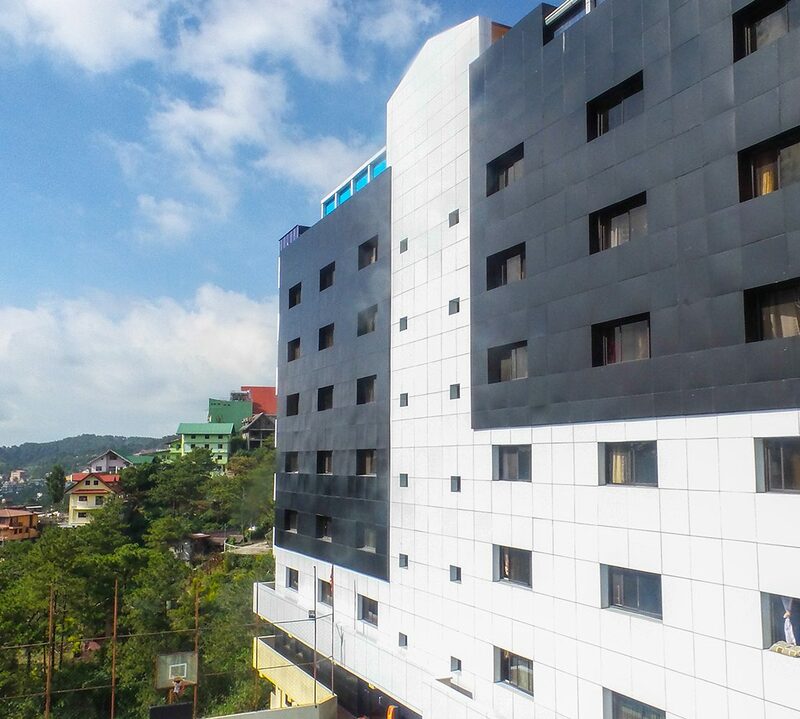 Can you explore Baguio City’s main tourist spots in a day? Of course, you can! Despite being tagged as the Summer Capital of the Philippines, Baguio is rather a small city with an area of 49 square kilometers. It was first built for a capacity of 25,000 people but the population in Baguio City had skyrocketed to more than 300,000. Despite that, Baguio City still remains to be the top escape of Filipinos and tourists from the southern part of the country. Among the places that tourists flock to in Baguio, the famous ones are Mines View Park, the Mansion House, Wright Park, Botanical Garden and Burnham Park. These are quite a few, right? But you can actually visit all these in one day. The most unforgettable place which I have visited in the Philippines is Mt. Ulap.